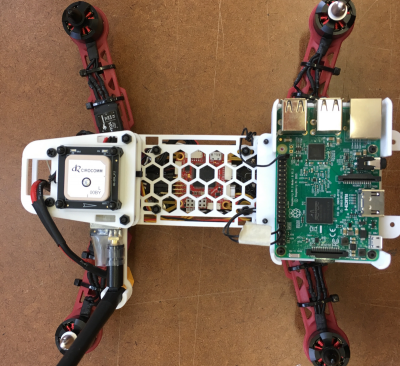 This article gives some useful tips and addresses some common issues found when building your first quadrotor. It does not try to cover everything, but it does try to provide a start point where you could start your amazing adventure. In this article, a quadrotor consist of three main parts: airframe, propulsion system, command, and control system. Note that some these parts are not necessary. For example, you don’t need a GPS and Ground Control Station and radio telemetry to fly your quadrotor manually. The first step is to determine the key components of quadrotor. 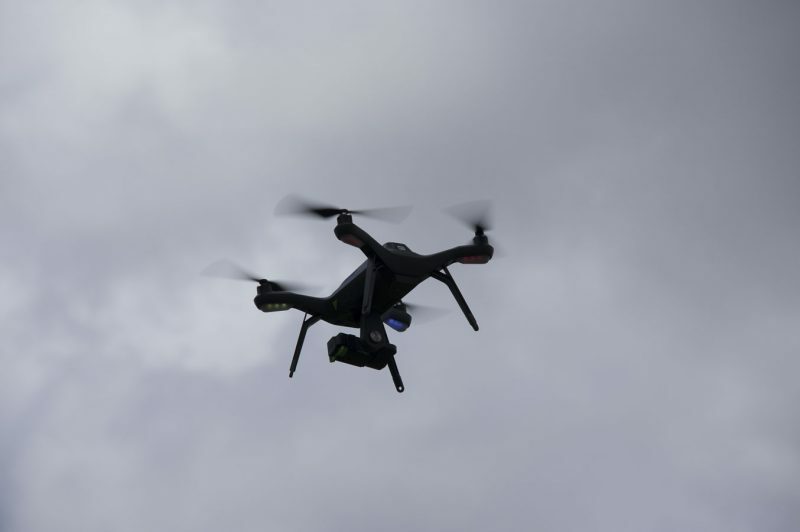 You need to know what the quadrotor for, so you could determine the following questions. For example, if you only want to fly your quadrotor manually for fun, you don’t need to spend more money on a big and high-performance PIXHAWK, a CC3D will do the trick. We use pixhawk in this article. 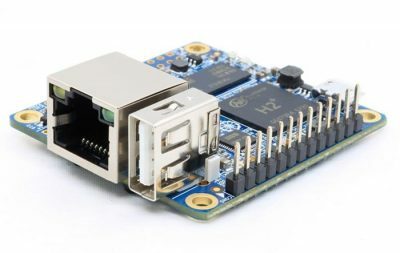 When you buy your autopilot, it usually comes with GPS receiver and radio telemetry, sometimes also a power distribute board (depend on your autopilot). For starters, small quadrotor (size 250) is recommended for cost and safety issue. The quadrotor had better be under 2kg in order to meet regulation when you try to fly your quadrotor in public area. Make sure that all the components have enough room on the fuselage. Make sure your configuration is supported by your autopilot. Go for common configuration, such as “X” or “+” type, if you are not sure which kind of configuration you should use. Pay attention to the strength of the fuselage. If the fuselage is not strong enough, when all the motors are on, there will be intense vibration which could pose a difficult problem for damping your flight controller. 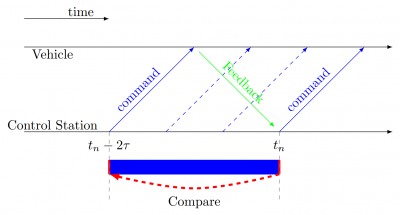 If there is not enough damping for your autopilot, gyroscope’s data will be a mess, which could bring chaos. Choose propulsion system based on the performance of quadrotor. Usually, the max thrust provided by all the motors is two times the total weight of the quadrotor itself. Motor’s specification will show its max thrust with which type of propeller and how much its burst current is. Based on the max continuous current, burst current and motor type to choose your ESC. It depends on the motor, most motors support a 3S or 4S battery and a relatively high C rating for power supply. For size 250 quadrotorsa 3S 1300mAh, 45C battery works fine. You could estimate your flight time by calculating the hovering current and capacity of the battery. In fact, there is a lot more information about motors, battery, and ESC, and they deserve their own articles, for now, it is good enough to move on. Note that there is a bunch of airframes and propulsion kits online. If you don’t have a special payload to carry, go for a pre-made airframe and it will save you a lot of time and money. 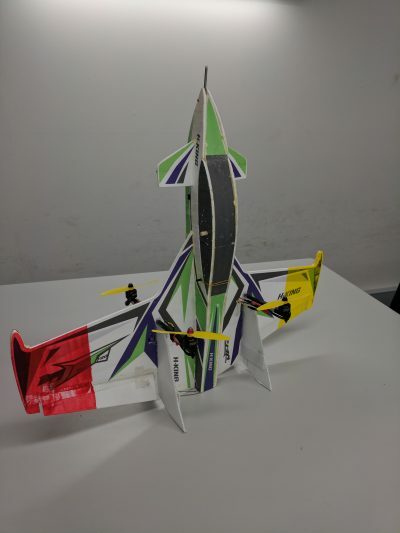 The good thing of using propulsion kit is that you don’t need to do the calculation, there are enough margins as long as the airframe size matches (for example, size 250 or size 450, meaning the diagonal length of the quadrotor). 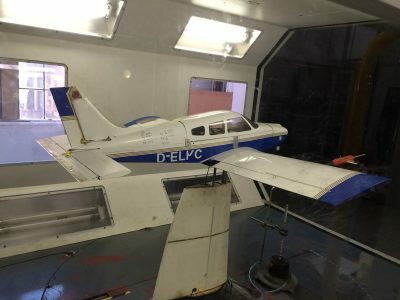 There are also some DIY examples you can find on this website: http://ardupilot.org/copter/docs/common-common-airframe-builds.html. In our lab, the frame kit and propulsion kit are recommended for first-time builders. One of the most important thing for the RC transmitter and RC receiver is that receivers should be compatible with the transmitter, usually they are the same brand. Should be careful of the protocol between transmitter and receivers. Note that you need to bind the receiver to transmitter before they could be used. Please refer to your transmitter manual on how to do this. Students who have access to our lab could borrow RC transmitters and receivers. You could fly manually without a ground control station and radio telemetry, but if you would like to fly autonomously, you need one. Usually a laptop or an iPad, sometimes a phone could do the jobs. Since you have got all your key components, it is time to put them together. The hardware of your quadrotor is all done. It is time to look at the software part. There is an anther detailed tutorial on how to do this on our website. Now the quadrotor is ready to for its first flight.